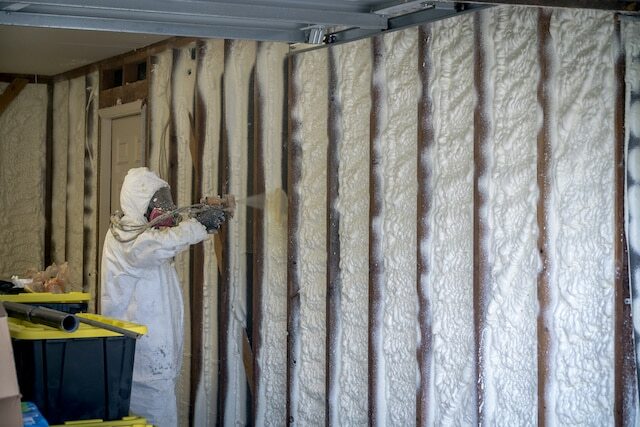 Start saving on monthly energy costs with spray foam insulation. Call us to get a free insulation estimate. If you live in Michigan, you’ve seen your electricity rates go up for almost 16 years straight. Since 2003, electricity rates have risen 15 out of 16 years. Based on that information, there’s a good chance that your utility bill will continue to rise. If you equip your home, office or pole barns with the right insulation, you can reduce your energy needs and fight back against these rate increases. In Holland, the best option for insulation is spray foam insulation. 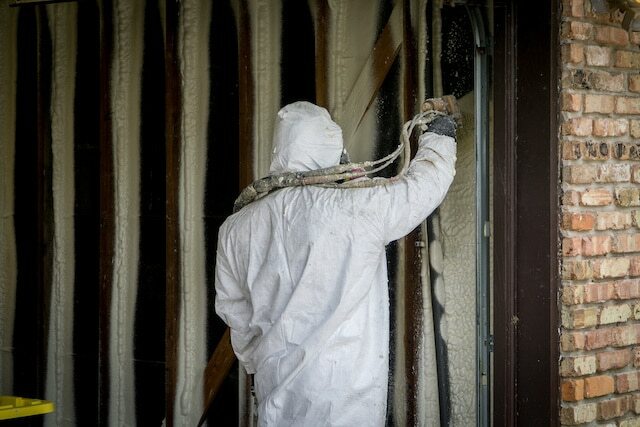 Spray foam insulation is one of the most cost-effective solutions for any building, especially in Holland, MI. And, spray foam works in many different applications such at attics, crawl spaces, exterior and interior walls, sheds, pole barns, industrial buildings, and so much more. In Michigan, pole barns are fairly common. And while we make sure our homes are nice and toasty in the cold weather, we tend to struggle with our pole barns. Pole barns are generally energy inefficient, due to poor and/or no insulation. But, you can fix this quickly and easily. You can hire an insulation contractor and have them install the right insulation for you – spray foam. The biggest factor you need to consider is whether the contractor you are hiring is experienced with Holland buildings. Not all contractors are the same; some contractors are great for other areas because they know that area. But, a local contractor understands the Holland climate better than anyone else. And, we want to help you find the right contractor for your pole barn insulation and commercial projects. 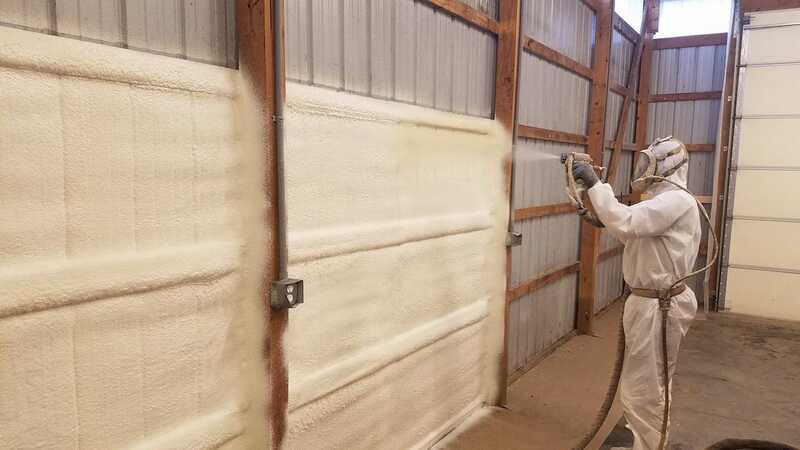 At Michigan Spray Foam Insulation, we have the equipment, the products and the experience that is necessary to ensure your pole barn, home and commercial buildings are fully insulated the right way. Our goal is to make sure you are happy for years and years to come. Since we’re local, you can rest comfortably knowing that we aren’t going to leave you hanging, or freezing in this case. Our reputation matters to us and we want you and everyone in the Holland, Michigan area to know that they can trust us to do the job right. As a resident of Holland, you know how cold it can get … so do we! That’s why it’s important for you to install the right insulation the first time. Spray foam insulation is the best insulation for any building in Holland. Because of its exceptional R-value and air sealing capabilities, spray foam helps to keep the heat in and the cold out; there’s no real comparison. The time to make the call is now. There’s no reason to keep putting off making your home, office or pole barn more energy efficient. Even better, our consultations and estimates are FREE. 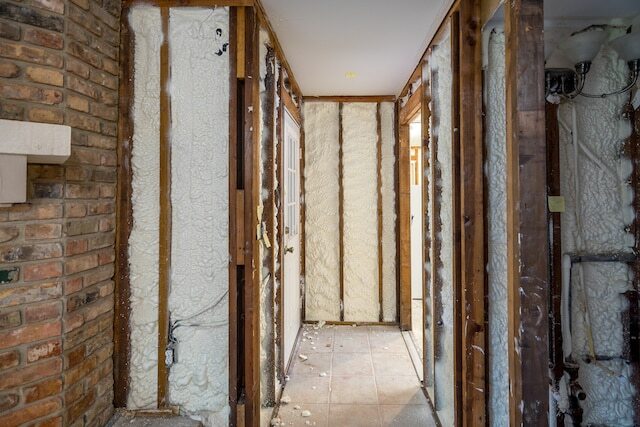 At Michigan Spray Foam Insulation, we’ll take care of you from start to finish, making sure you have the understanding to make the right decision. 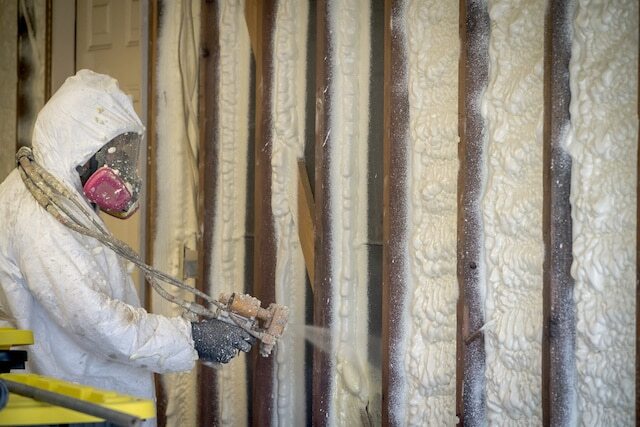 At Michigan Spray Foam Insulation, we work with one or more independent insulation professionals to provide insulation services to customers as soon as possible. We generate customer leads for insulation contractors. You can count on Michigan Spray Foam Insulation to guide you to the best insulation professionals in the local area. All insulation projects are between the independent insulation professional and the individual customer. We have no legal liability on any business between the customer and contractor. If you have any questions, please contact us. Our goal is to connect customers with skilled insulation contractors. We are a lead generation service. Any customer information generated either by email, or phone will be recorded, collected and distributed to one or more of our independent insulation professionals. For more information please see our Terms & Conditions page.